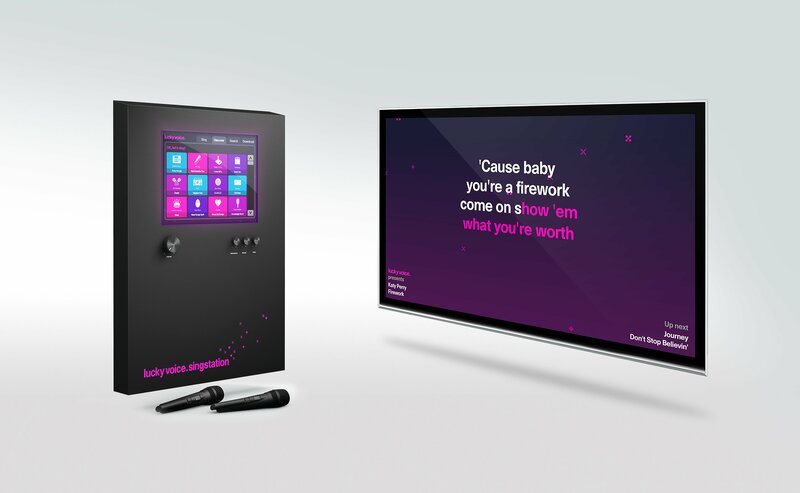 We use our best-in-class karaoke software, Lucky Voice Enterprise, to power three incredible, uniquely different, business products. Choose the one most suitable for your singers. Partnership opportunities to get your own city singing and registers ringing. Hire our amazing Pop-up Karaoke booth or the Lucky Voice Live experience for your next big bash! Like a photobooth but with singing! Perfect entertainment for all events, from brand experiences, to corporate functions, to weddings. A captivating crowd karaoke experience for your corporate party or brand launch. Join the people who know. Join our newsletter to keep up to date with Lucky Voice.